I’ve already shared my build up to Christmas in Prague, and now here is the second leg: Christmas in Manchester! Happily, my first day back in the UK coincided with the VON Christmas Fair in the city centre (catered by Teatime Collective). I celebrated my return to Manchester with a delicious hot chocolate and a wander round the fair. The Forgot the Eggs! stall was the real highlight, and the free samples lured me in. I don’t remember having vegan meringue before, so I was keen to try a little bite. It was amazing! So I had no choice but to buy a little bag of them. 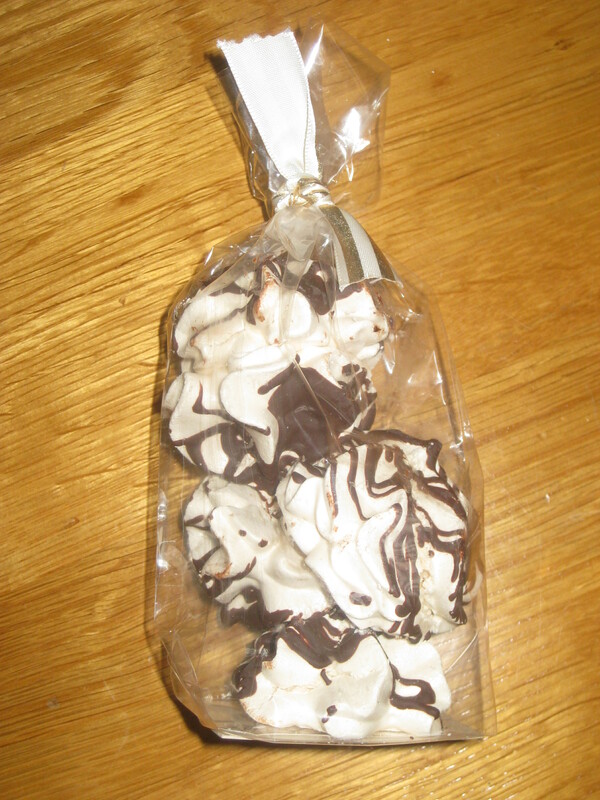 They were absolutely perfect meringues. 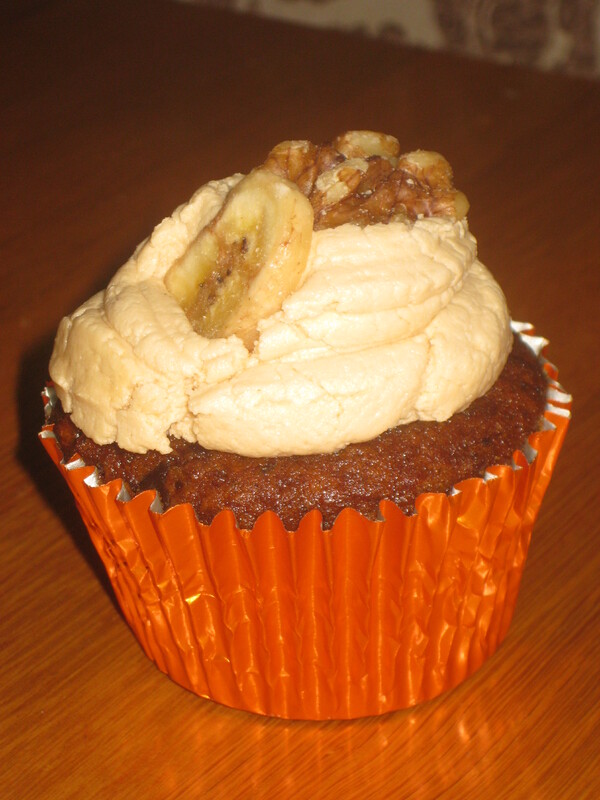 We also got a couple of these sticky toffee cupcakes to takeaway. They were absolutely perfect cupcakes! And we bought some chocolate too! The guy from Solkiki also had loads of free samples and patiently talked us through them, explaining how the beans differed and how the quality was above and beyond what we usually find in the shops. He was extremely passionate and knowledgeable, and the samples were very good indeed, so of course we bought a few bars to take home. It’s not cheap (£5 a bar), but definitely a good treat. Speaking of chocolate: even though I didn’t get back to the UK until almost midnight on 16th, my mum still had a advent calendar waiting for me. 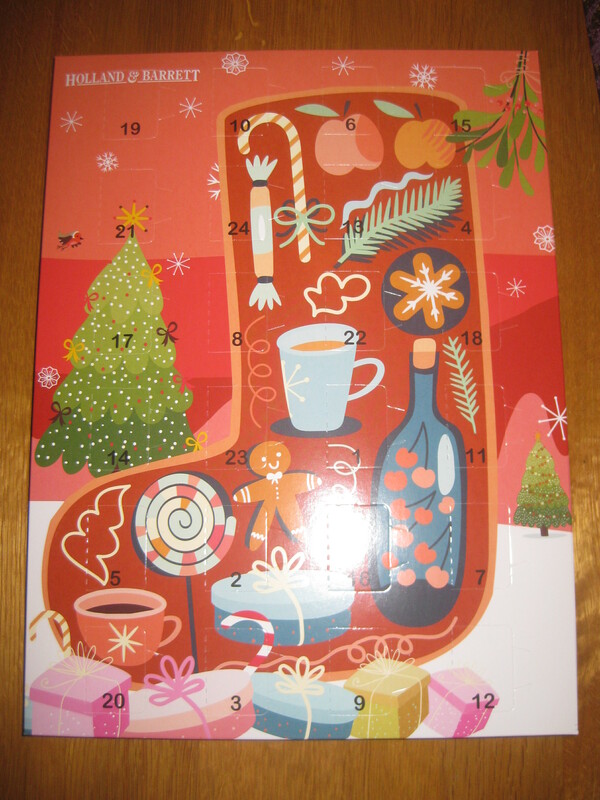 Truthfully, the chocolate wasn’t the best, but everyone loves an advent calendar. And I finished the one Dr HH had made for me as well. Look at this jigsaw! And the daily sweets were really delicious. 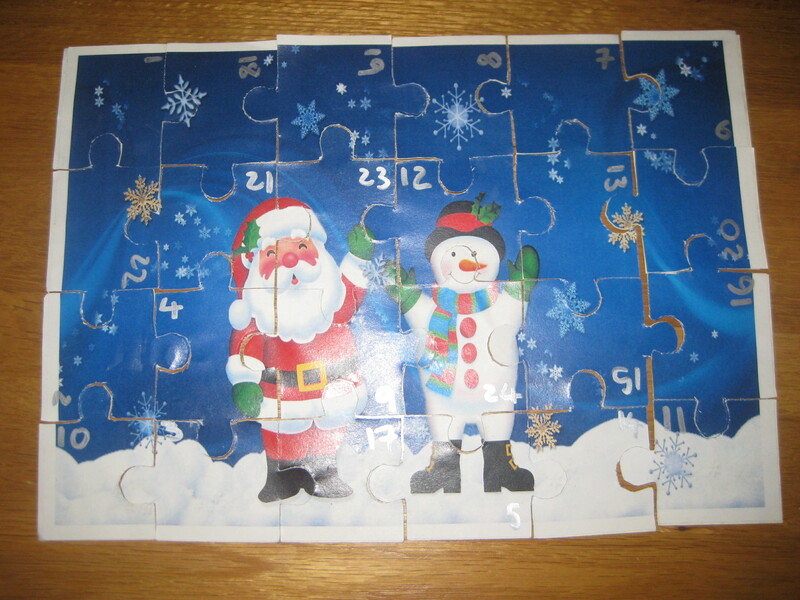 He is the master of homemade advent calendars. Indulgence was my priority this Christmas, so I treated myself to a mixed Christmas box of macarons from Floral Frosting Bakery. You need to follow these guys on Instagram: I believe it’s currently impossible to shop online for these vegan macarons, you just need to wait for Charis to announce that there are a few boxes up for grabs and hope that you can snaffle them before anyone else. I was really pleased that I managed to get these, and that Charis could be flexible with delivery as I got home quite close to Christmas. 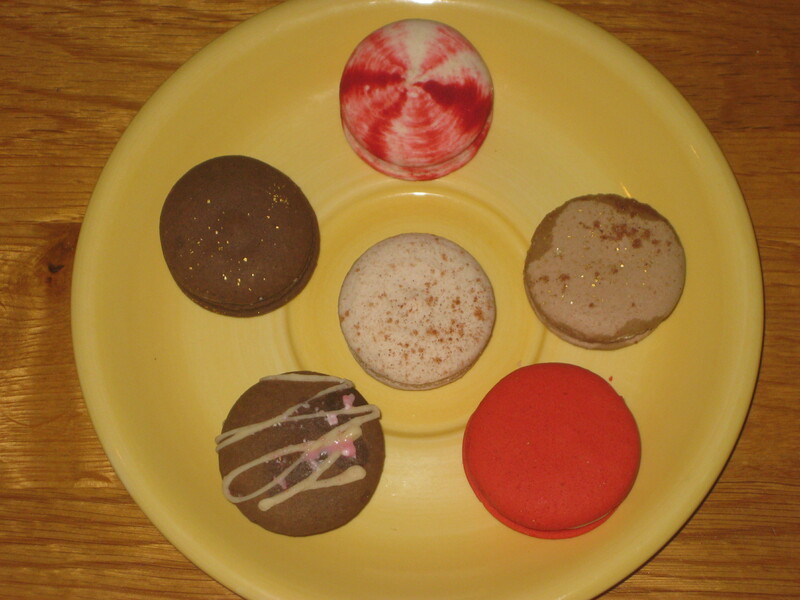 Each macaron was a different flavour: candy cane, mince pie, mulled wine, peppermint mocha, gingerbread and snickerdoodle. The flavours were fantastic! The macarons were actually a little crisper than non-vegan ones I had back in the day, but I think that’s because it took them a while to arrive due to the Christmas postal chaos. I will definitely order more in the future, because they were such a treat. You can also get international delivery, but it starts getting quite pricey. 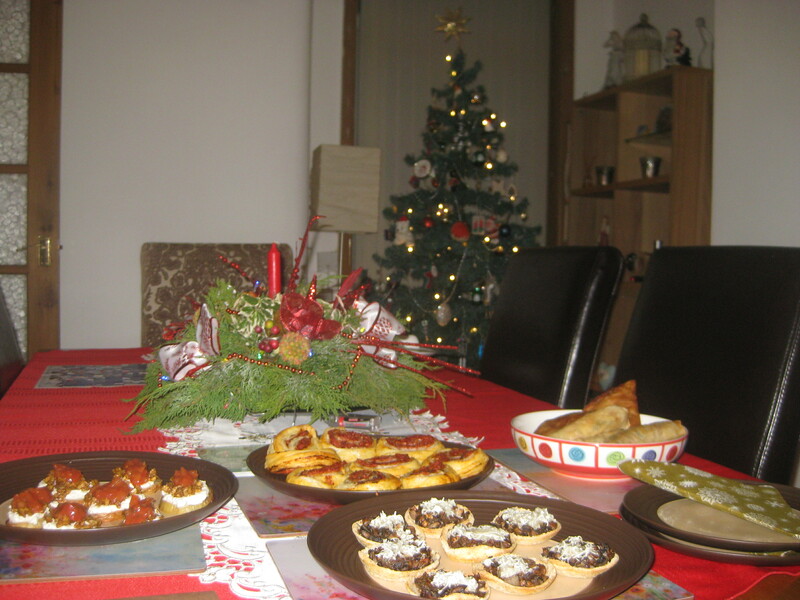 Onto some homemade food now: as always, I made a Christmas Eve Party Tea for my mum and me. I made the taco fiesta potato crisps from Oh She Glows, and they were a big hit! There are also some mushroom and cheese tarts, which my mum raved about. I was a bit worried as they were topped with grated mozzarella-style Violife, and vegan cheese can be a bit of a gamble – fortunately, we both loved the taste. And there are some pizza pinwheels made with Linda McCartney sausages – they were delicious, and I’d actually like to make the sauce again to use as a bolognese. Both of these were from the party food supplement with last month’s edition of Vegan Life. Finally, a few samosas and spring rolls contributed by Dr HH’s mum. There were lots of leftovers, as always, but it was delicious. What of the presents? 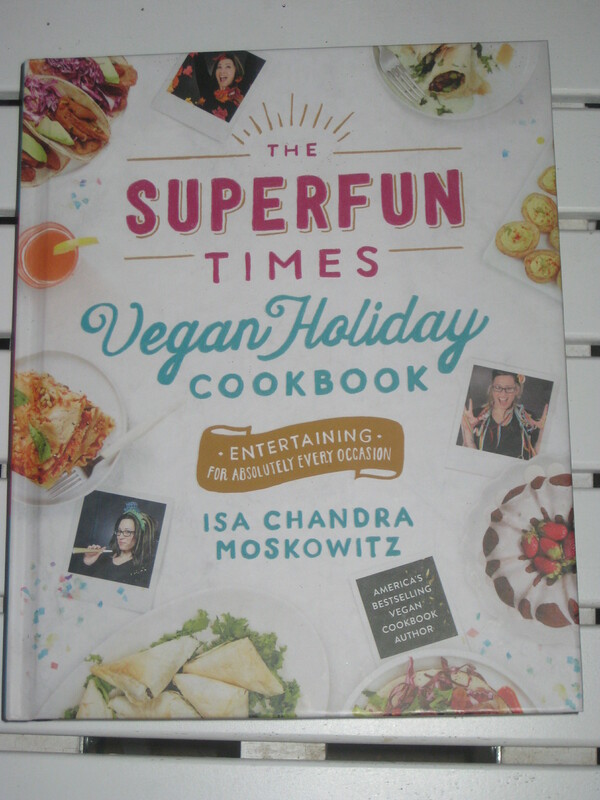 Well, most importantly, I got Isa’s new book. I can’t tell you how much I’d been looking forward to this! It looks every bit as good as I’d hoped. 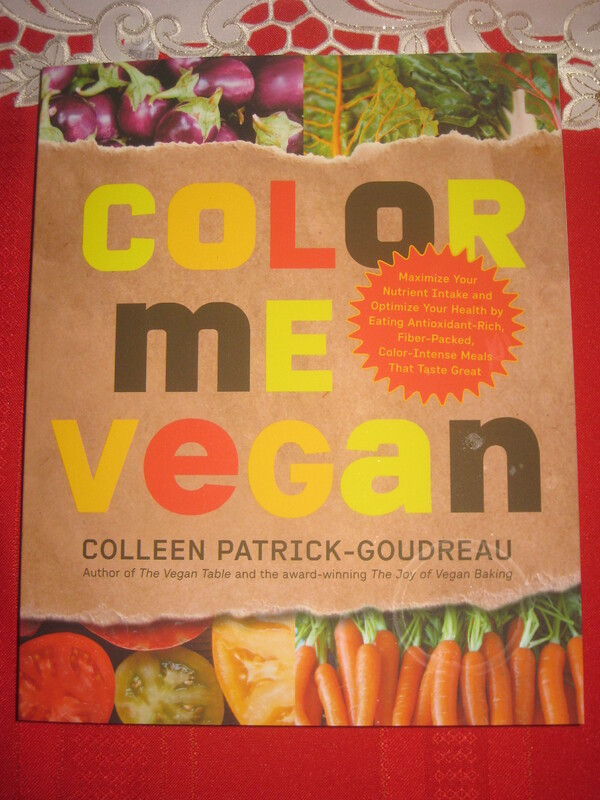 And I got this cookbook as well, which is organised by colour. Unsurprisingly, it looks pretty healthy and I’m eager to get some good fruit and veg in me in January – this will be my cookbook of the month. 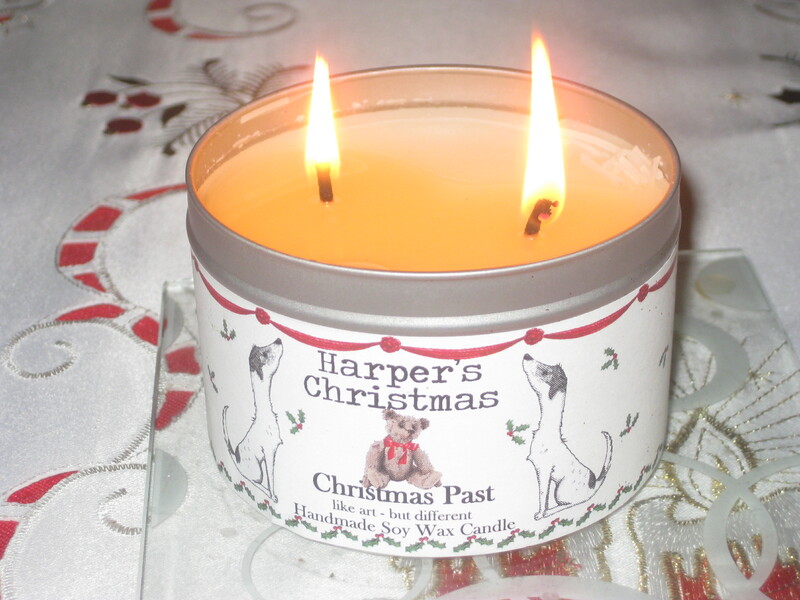 All year I’ve seen people raving on social media about these Harper’s Candles, so I was very happy to get this Christmas Past one. It smells so good! I’ll definitely be a repeat customer. 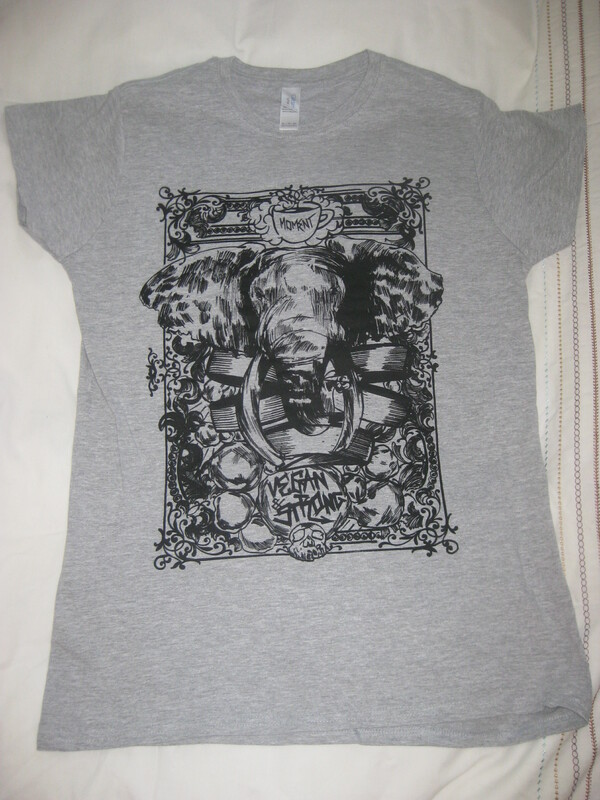 Dr HH treated me to this T-shirt from our favourite cafe in Prague, Moment. You can see their name and “Vegan Strong” written in there. I love it! 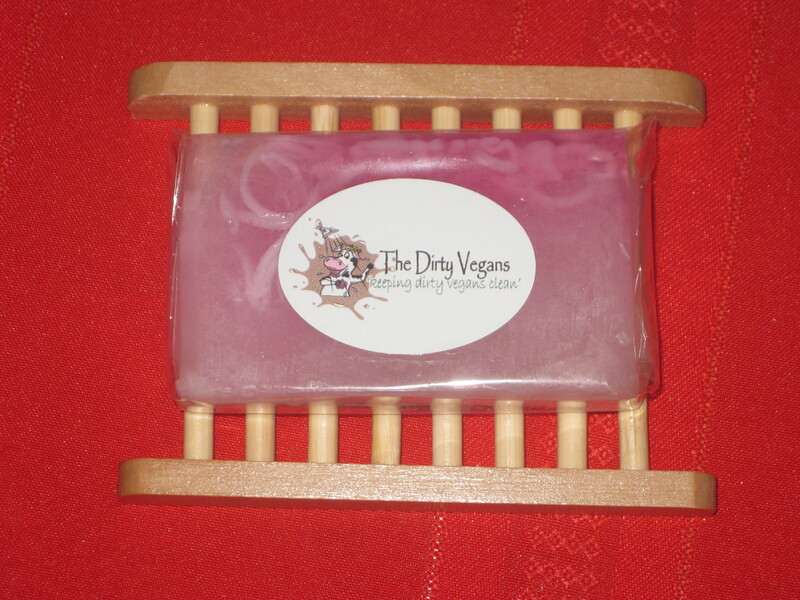 And I got this nice little gift set from The Dirty Vegans. I mostly wanted the snowman, because look how cute he is! We’re travelling back to Prague with only hand luggage, so I am on a mission to use as much of this as possible before setting off. It’s going well! 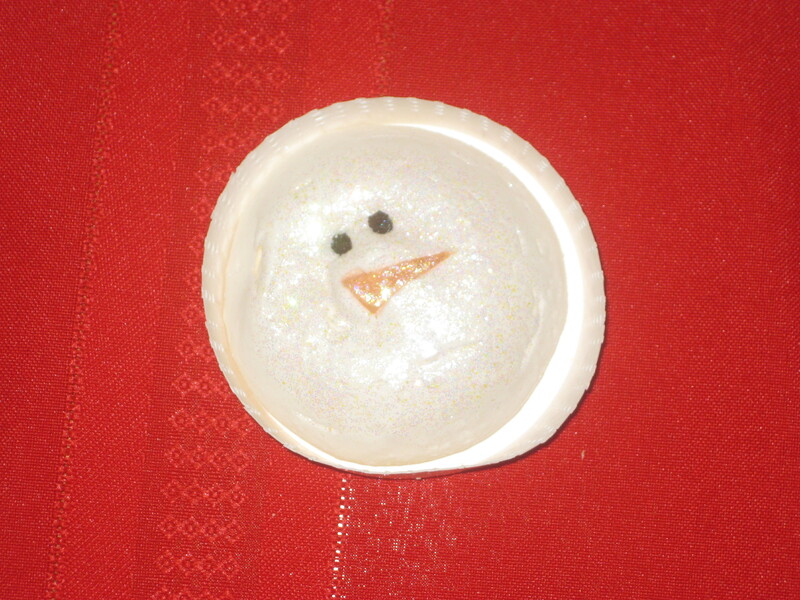 The snowman was a fun little bath melt that left me both fragrant and glittery – two of my favourite things to be. 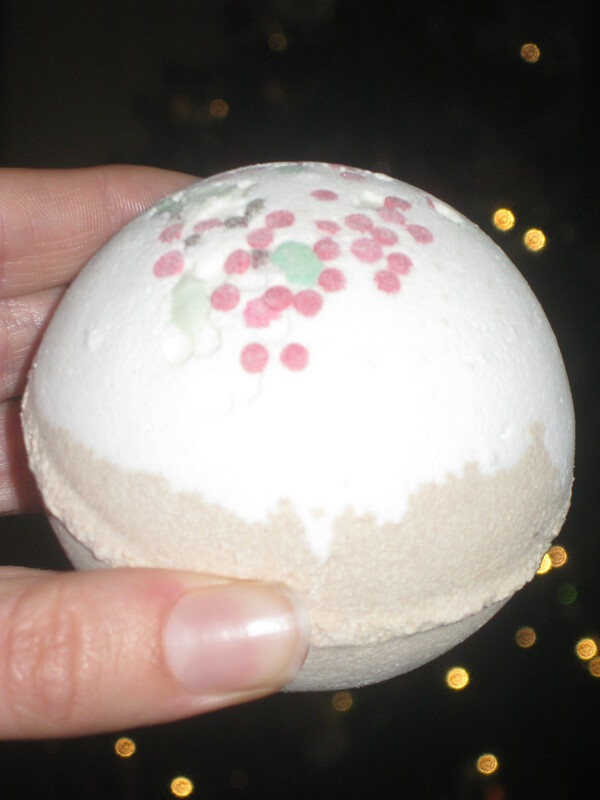 And the jolly holly bath truffle was good fun, because it fizzled away to reveal a little gingerbread man soap! 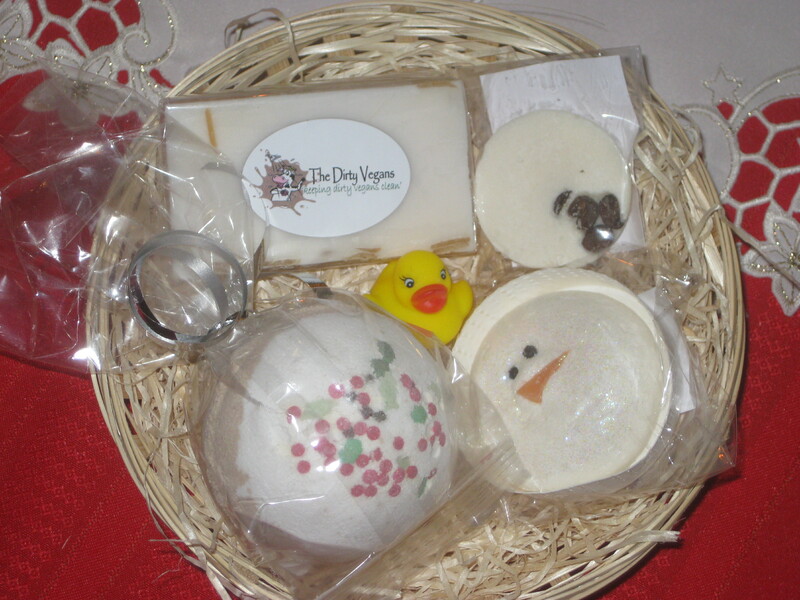 This gift set also contained a vanilla and coffee bean bath melt and a rich almond oil soap bar. I got a couple of separate products from them as well. This sweet satsuma shampoo and body wash smells incredible! I’m trying to use up as much as possible because I won’t be able to make it with me in my hand luggage next week. And one more bar of soap which I should be able to cram into my bag: candy floss and mallow soap bar. It smells incredible in the wrapper, so I can’t wait to get it out and make good use of it! 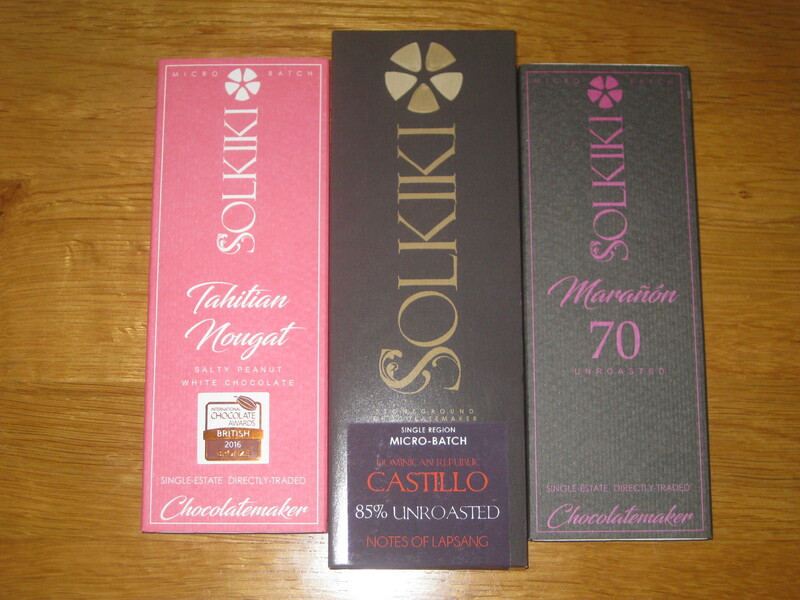 And finally: some chocolate! We spent Christmas Day with my brother and his in-laws, and they kindly took the trouble to find me a vegan treat. I hadn’t heard of this company before, but a look at the vegan page on their website suggests they really should be on my radar. Vegan sea-salted caramel sauce? Yes, please! They pop up at a lot of markets in the Manchester area, particularly Levenshulme Market (which is generally pretty good for vegans), so if you’re a north-west vegan, definitely keep an eye out. As always, I’ve had a lovely Christmas and been fortunate to spend it with my loved ones and an excess of food. It’s my third vegan Christmas, and I honestly find that it gets easier every time. Here’s to a cruelty-free 2017! 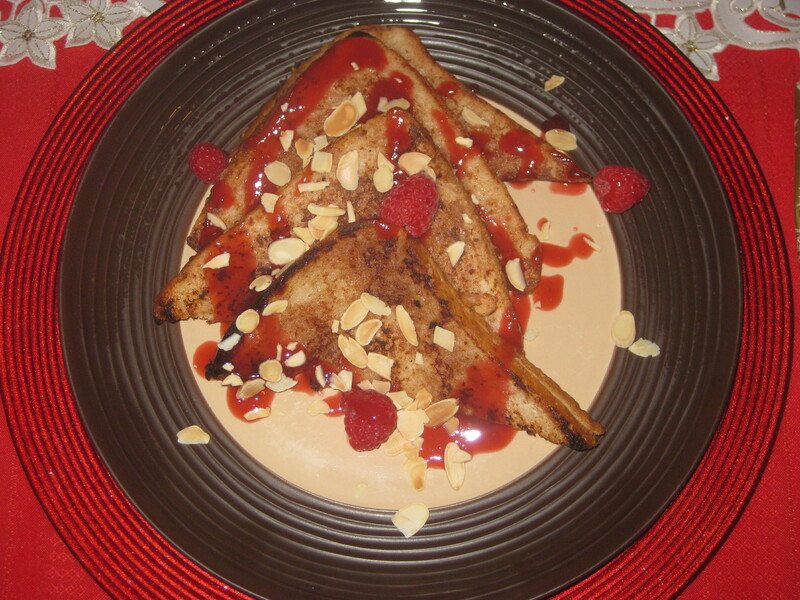 This entry was posted in General and tagged Cocoa Nutgrove vegan, Floral Frosting Bakery, Forgot the Eggs! vegan bakery, Harper's Candles vegan, Solkiki chocolate, The Dirty Vegans, UK vegans, vegan Christmas, vegan macarons, vegan Manchester. Bookmark the permalink. Thanks Julie! Hope you’re enjoying the holidays too. Sounds like a lovely Christmas. I got Isa’s new book too. 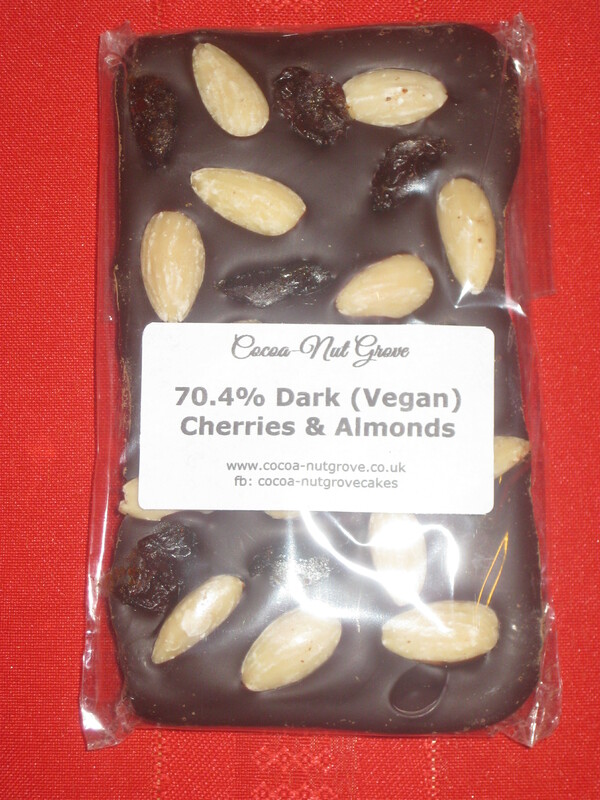 If you’re ever in Glossop then the Pie Parlour sell Cocoa Nut Grove choc as well as vegan and gf baked goodies. That’s good to know! I really want to go to the Pie Parlour, but I don’t think I’m going to have time this holiday. We’ll see! Happy belated Christmas – what an amazing post! That looked like pretty much everything I would want from a festive season – food, glitter and celebrations! I’m mightily impressed by the macarons and the meringues! Hope you had a lovely Christmas too! 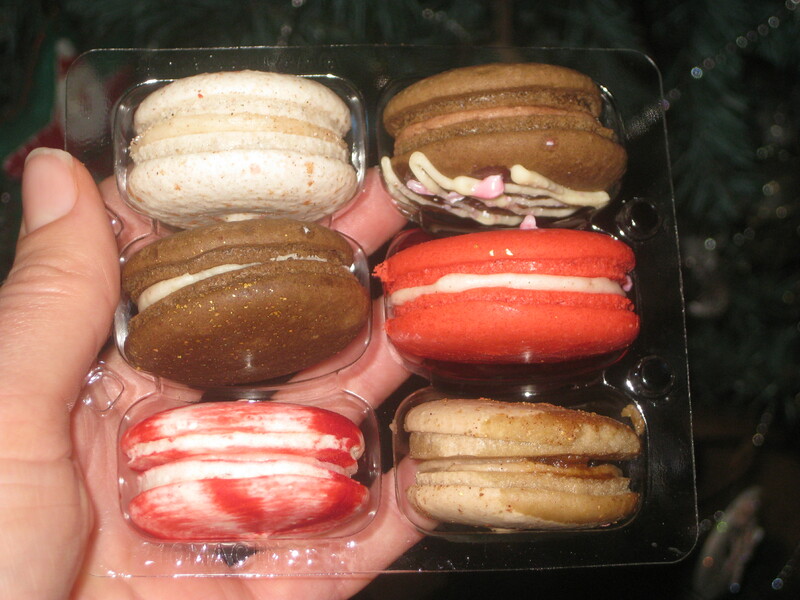 See if you can treat yourself to some macarons in the new year! This sounds like a fantastic Christmas! You ate so much great stuff and I’m excited that you got Isa’s latest cookbook, I don’t have it yet but I’ve only heard good things. Thanks Jojo! I’m making my first recipe from Super Fun Times today, can’t wait. 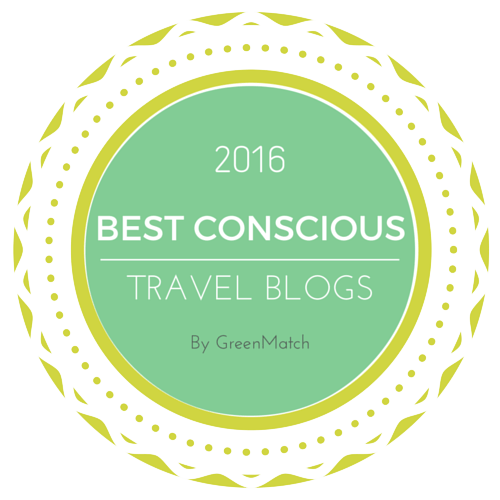 Looking forward to reading about your travels in 2017!